Audi Centre Breda is the Audi specialist for the regions of Breda, Etten-Leur, Oosterhout and far beyond. 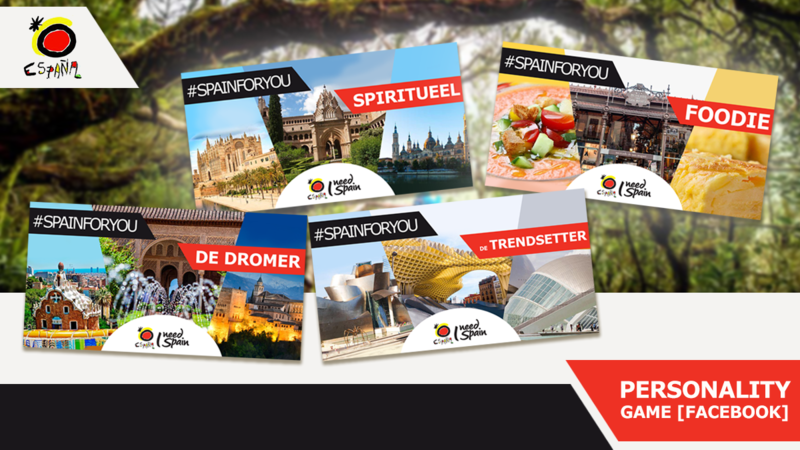 In addition to the national, thematic communication of the brand, there is also an important role for more regional expressions. 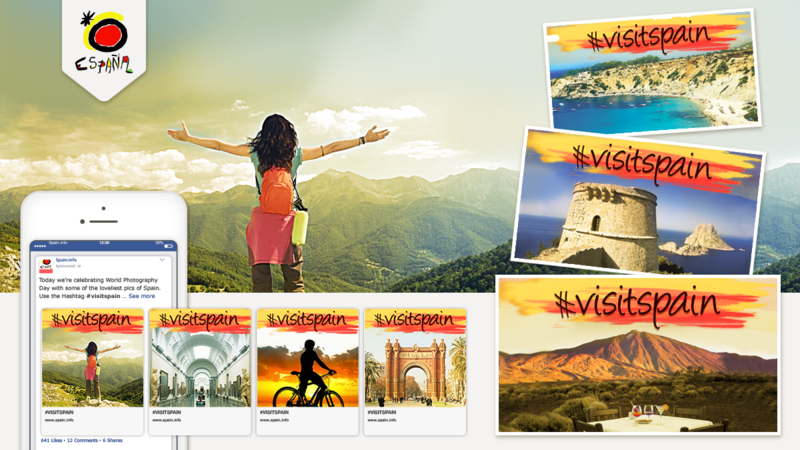 Tutch developed outstanding campaigns to generate more traffic. 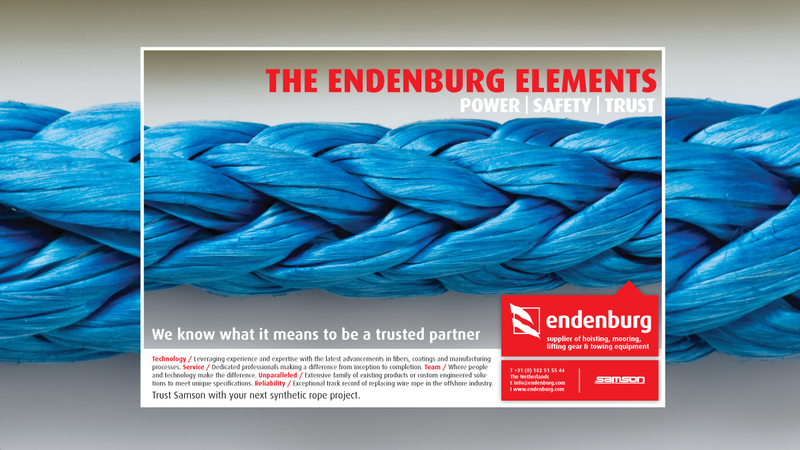 Endenburg is a trusted name in construction, transport and industry. As a quality supplier, many companies have already found their way to Endenburg. Their specialty lies not only in the supply of high-quality materials, but also in possessing the specific knowledge which allows certified customization to be realized. TechData (formerly ETC) is an ICT distributor of a wide and deep range of products and services in the field of automation. TutchCommunication provides original concepts for direct marketing campaigns to the resellers for various brands such as Acer, IBM, and HP. 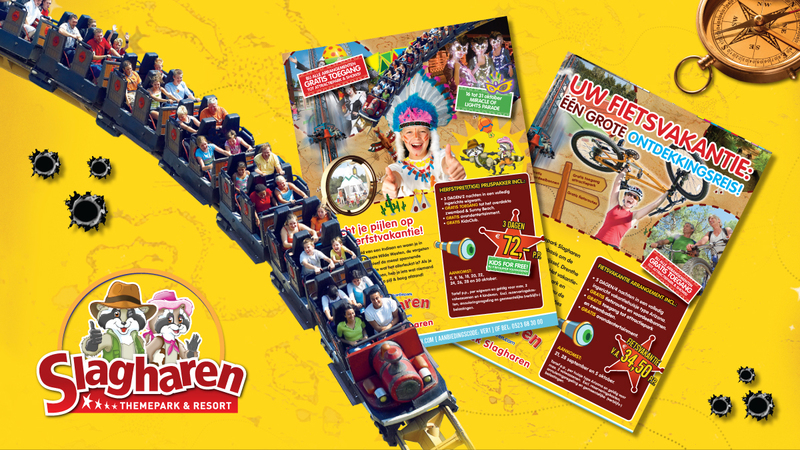 Slagharen is the second most famous theme- and holiday resort park in the Netherlands. The park had been looking for a different image. 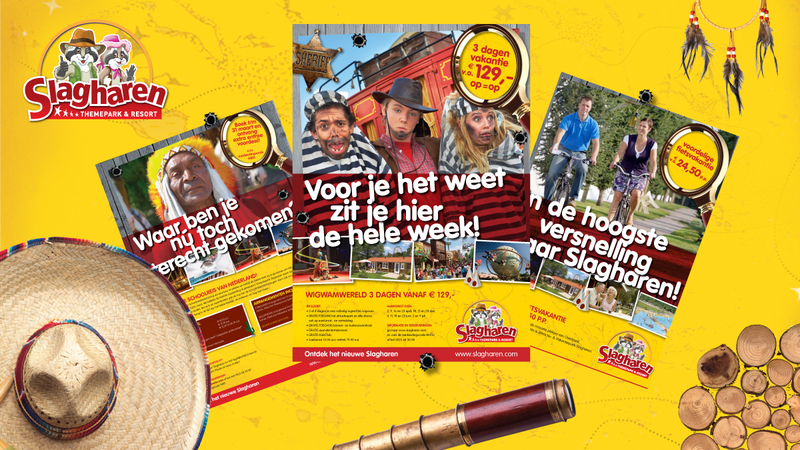 TutchCommunication has been asked to draw up a marketing communication plan in which the repositioning and the new theme set by Slagharen were well-expressed. 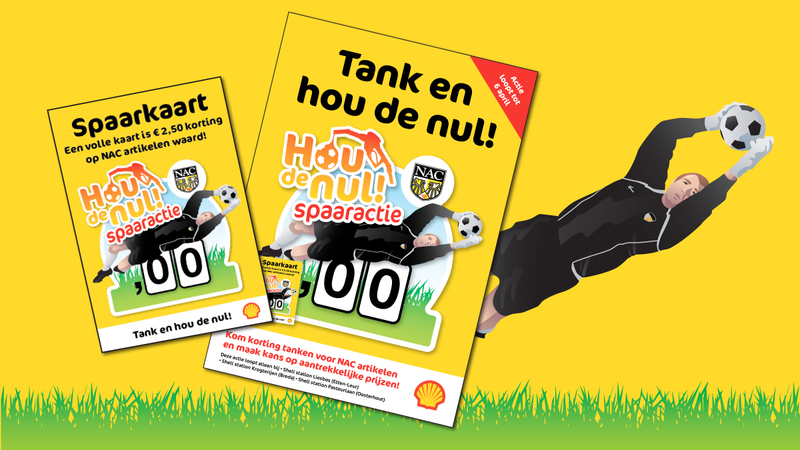 Commissioned by Praxis Nederland, TutchCommunication was asked to present a number of ideas for a national promotion campaign. 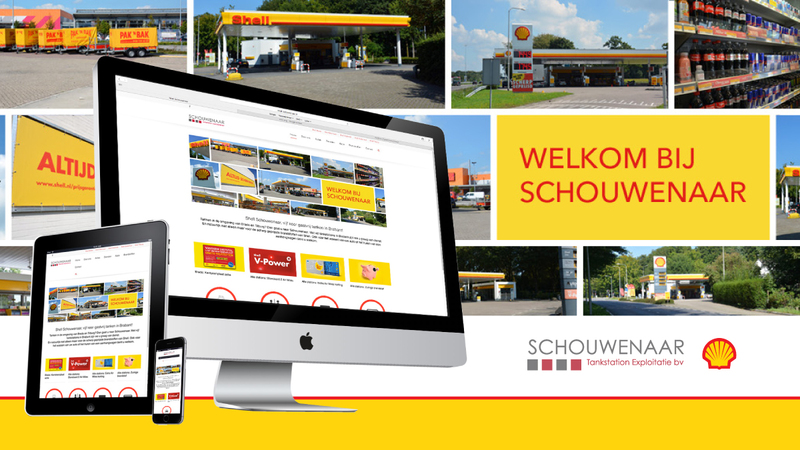 Following up to their request, TutchCommunication developed campaigns for a striking presentation in their stores. The market share of Radio10Gold was under pressure. 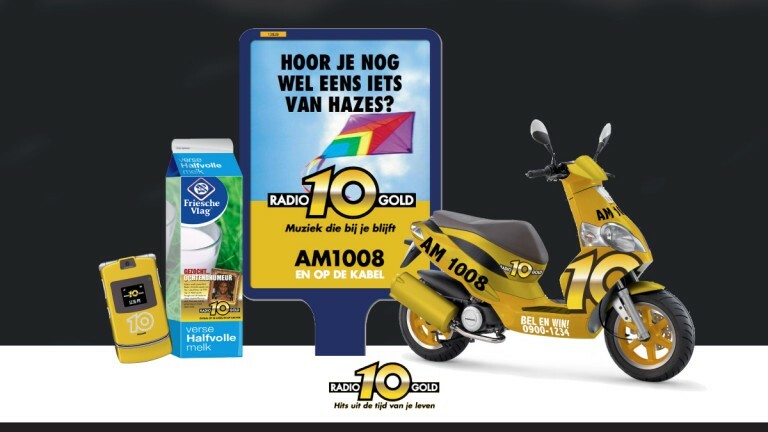 Radio10Gold has asked TutchCommunication to develop a new campaign and promotion ideas. Just like adults, children can be out of balance too. 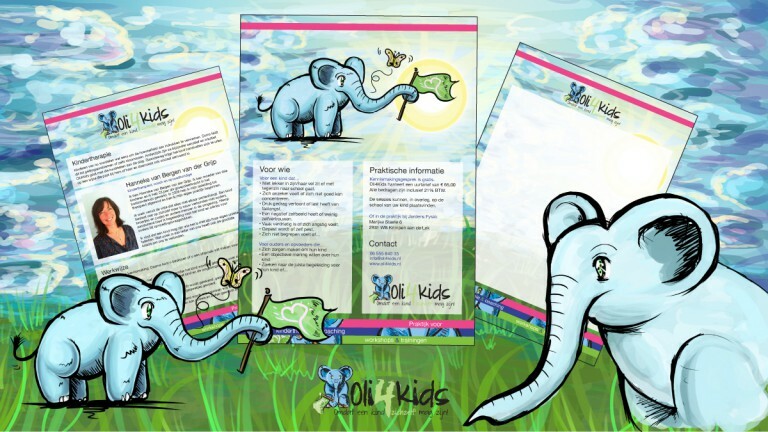 The major difference between the two is that for children, it can be far more complicated to be aware of what they feel. Putting it into words can be even more difficult. 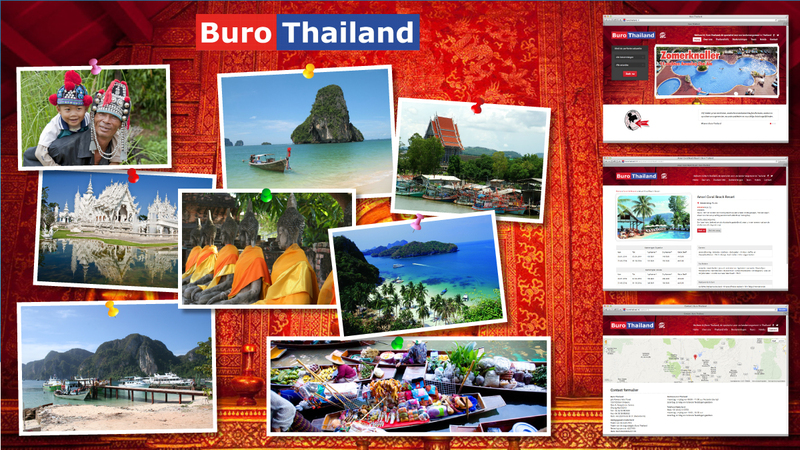 Buro Thailand creates unforgettable holidays in Thailand with arrangements that are fully customizable. From hotel accommodation to on-site transportation: unburdening is the paramount. This is also what we do at Tutch. That’s why we take care of the entire communication process for Buro Thailand. 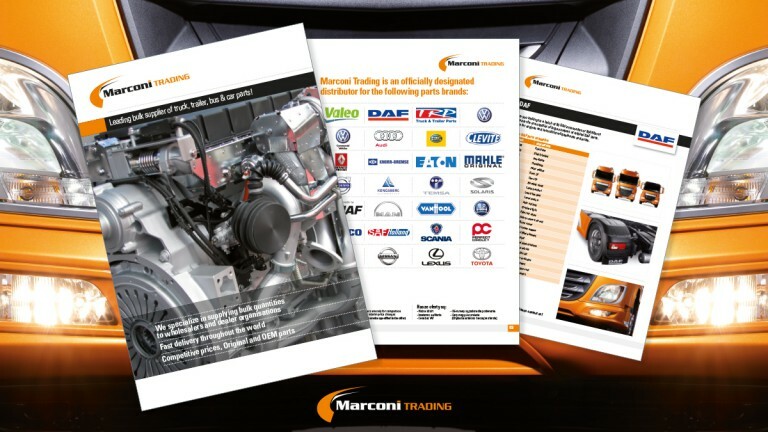 Marconi Trading specializes in supplying large batches of truck, trailer, bus, car and commercial vehicle parts to wholesalers and dealer organizations. 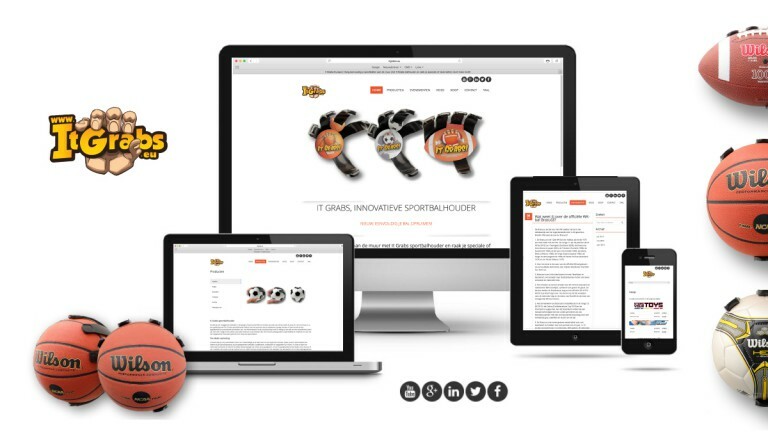 For original and OEM parts of all famous brands, they are one of the largest suppliers on the European market. 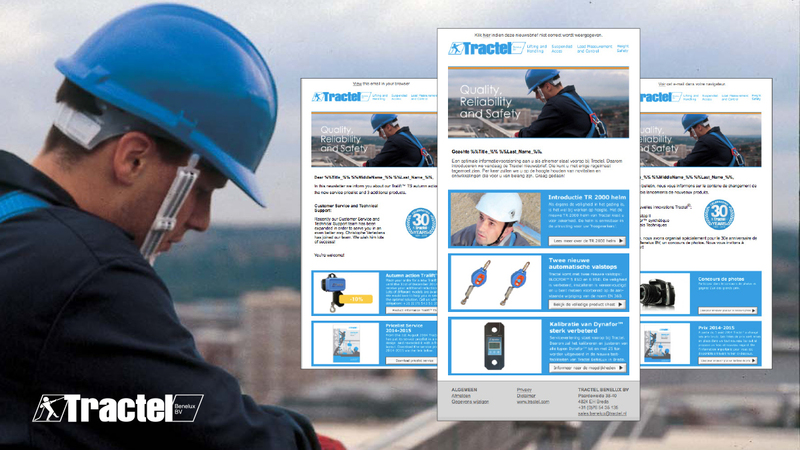 In the business to business sector, Tractel is known as a specialist in lifting and hoisting technology and solutions for working at heights safely. The Tractel Group operates internationally, from 25 locations and with a total of 950 employees. Entrepreneurs who want to perform optimally in logistics, need a specialist. 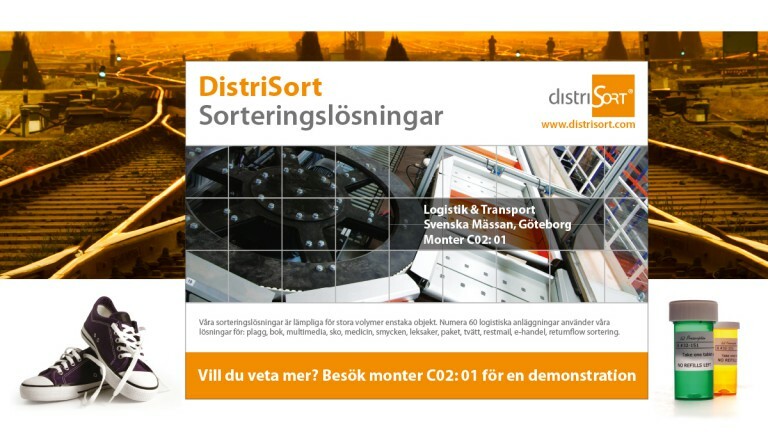 As a system integrator, DistriSort delivers the sorting solution that best suits the customer. DistriSort develops a useful and sustainable solution based on its wishes. From data analysis to concept development and from realization to implementation.